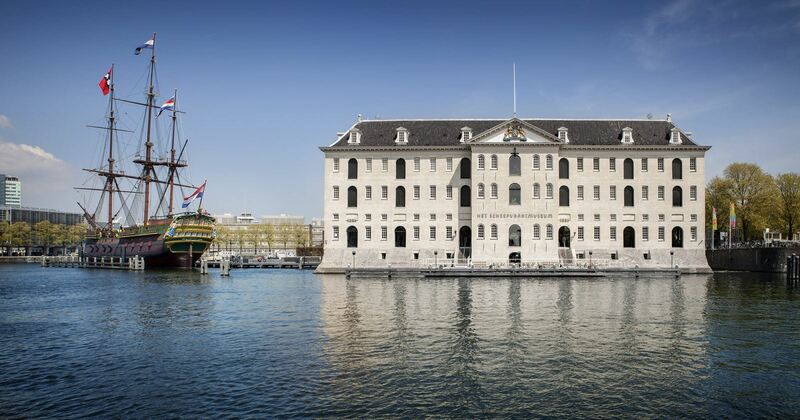 The National Maritime Museum in Amsterdam shows you how the sea has shaped our Dutch culture. Stimulating, interactive exhibitions allow visitors to explore 500 years of maritime history. The National Maritime Museum is housed in ‘s Lands Zeemagazijn (the Arsenal). 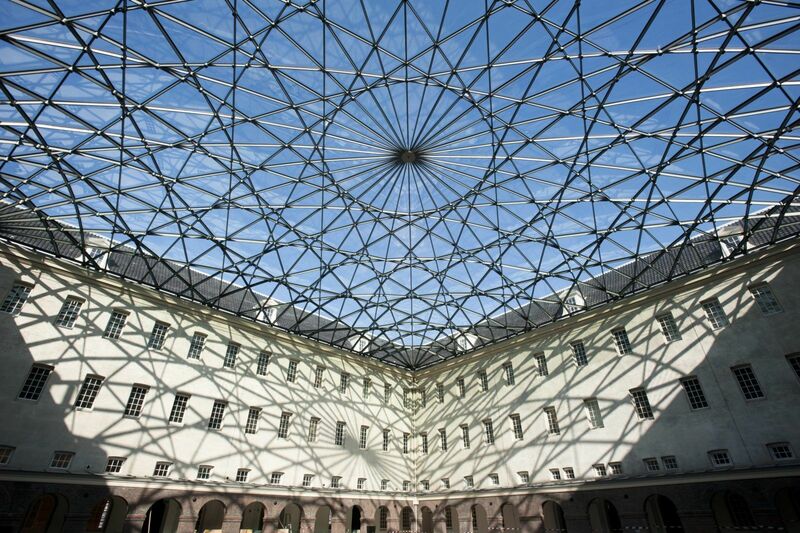 This historic building dates from 1656 and was designed by Daniel Stalpaert as a storehouse for the Admiralty of Amsterdam. 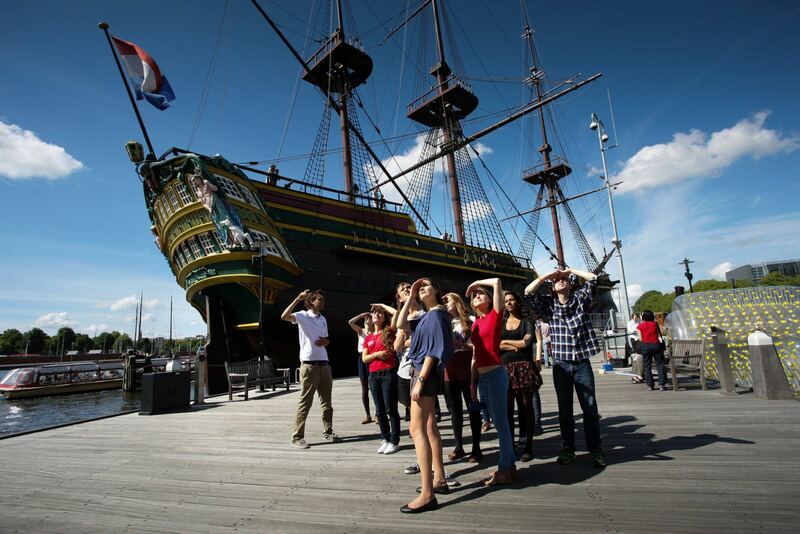 Experience the East Indiaman Amsterdam! Feel what life was like on board a real East Indiaman. Hoist cargo, scuttle through the hold, fire a cannon… try it all! Rinus the Rat is your friend and guide on board the Amsterdam and will accompany you through all the activities.